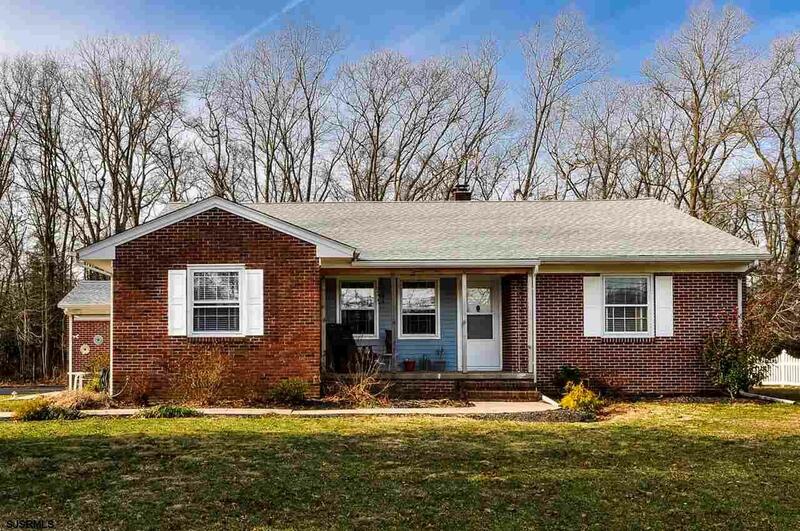 Spacious two bedroom two bathroom rancher in Pittsgrove. Brick front exterior and welcoming front porch. Spacious kitchen with open dining room with hardwood floors, and built in cabinets. Large living room plus family room with fireplace. Both bedrooms have hardwood floors. Full basement partially finished with fire place. Main floor laundry room and attached garage. Open back yard, plus patio and fish pond. A must see.